Protect your business and home. The applications for CCTV systems in today’s business world are almost as varied as the overwhelming number of systems available on the market. 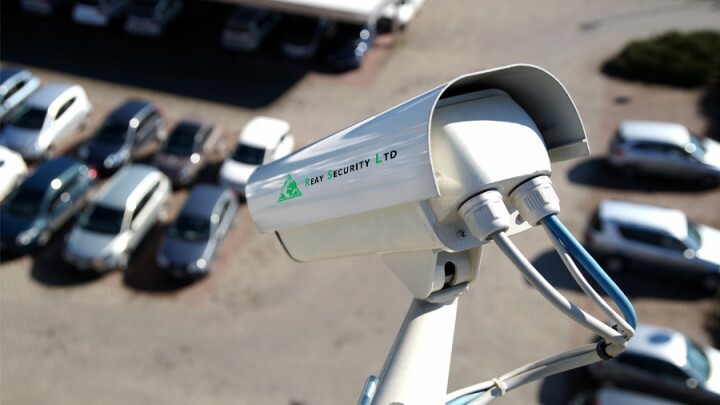 At Reay Security Ltd our systems installers’ skills and knowledge enable us to fully identify your CCTV requirements and deliver a system that will match your exact operational needs. The choice of CCTV systems available to us is extensive, which enables us to offer you the best range and value for money. All our systems are fitted to the highest standards by our experienced engineers in accordance with BS8418, BS7958 and certificated to S.S.A.I.B. 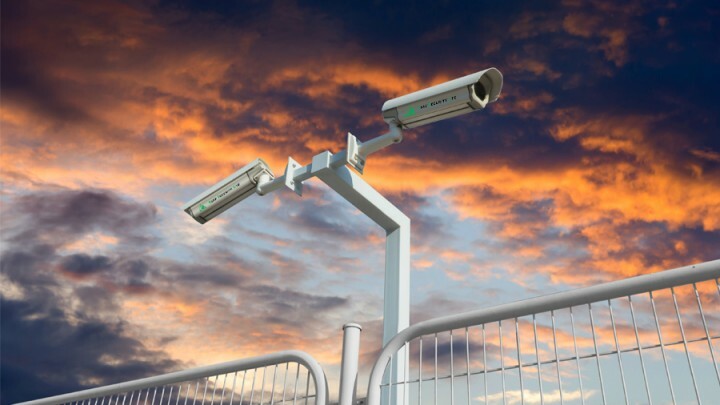 Reay Security Ltd also offer remote CCTV monitoring at our state of the art Alarm Receiving Centre, via broadband, ISDN and Fibre optic connections. For further details please see the Alarm Receiving Centre Section on this site.